Charges have been laid in a massive drug bust in Niagara Falls. 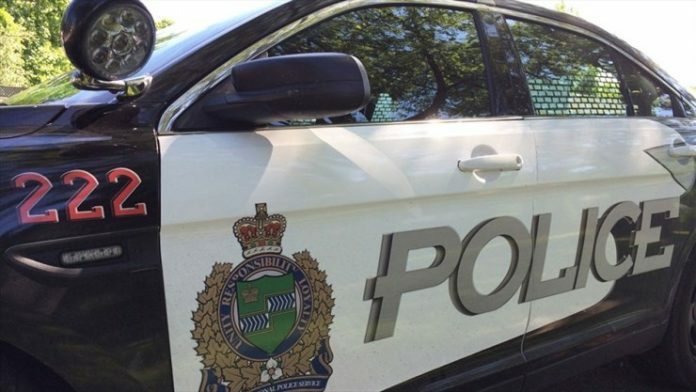 NRP officers seized $55,400 worth of drugs, $3,315 cash and a prohibited weapon. They executed search warrants for two homes and two vehicles. Police have charged a 31-year-old man and a 30-year-old man with multiple offences.